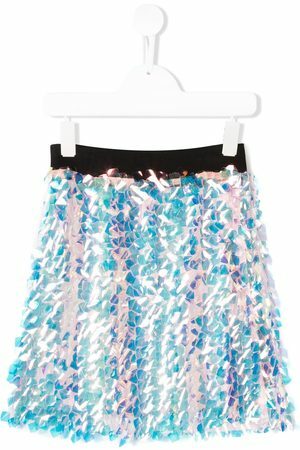 Skirts are worn by people of all ages, but if you are looking for kid’s skirts then you are in the right place. 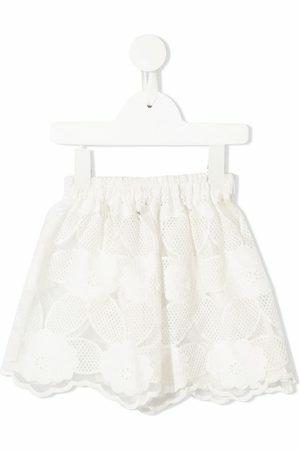 With a wide range of kid's skirts from some of your favourite brands and some soon-to-be favourite brands, you can easily find the kid’s skirt you are looking for on Fashiola.com.au. 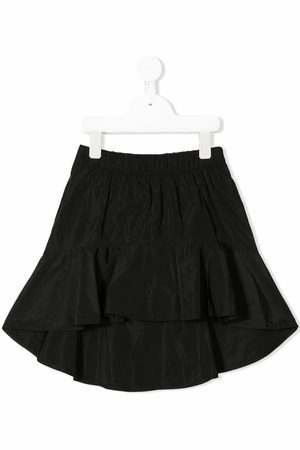 Perfect for summer and winter your kids really can wear a skirt all year round.